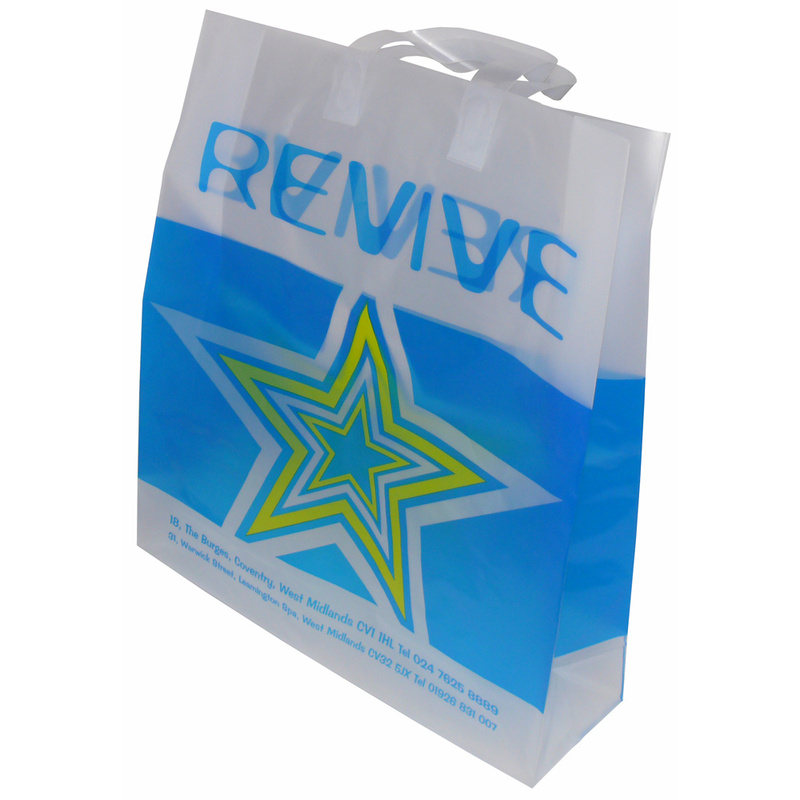 Our Company offer a full design service for customised side and base gusseted flexiloop bags. Beckdale.co.uk employees love to help shops design the right side and base gusseted flexiloop bags. For choose by material or different styles of , connect with our staff via phone or email.